Welcome to this English summary of the Dutch website: FolkMuzikant.nl (which means ‘folk musician’). Founder of this website is Erik de Jong, who is, if you think of genres like Irish/Scottish folk music and Balfolk music (French/Flemish), one of the most experienced piano-accordion players of the Netherlands. This page will tell you about the different bands/formations in which Erik plays (and you’ll find links to the websites of these folk acts). If you’re looking for a live folk music performance, this website will help you. 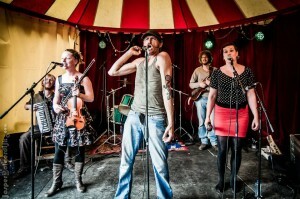 From big powerfolk bands like HoppaH! 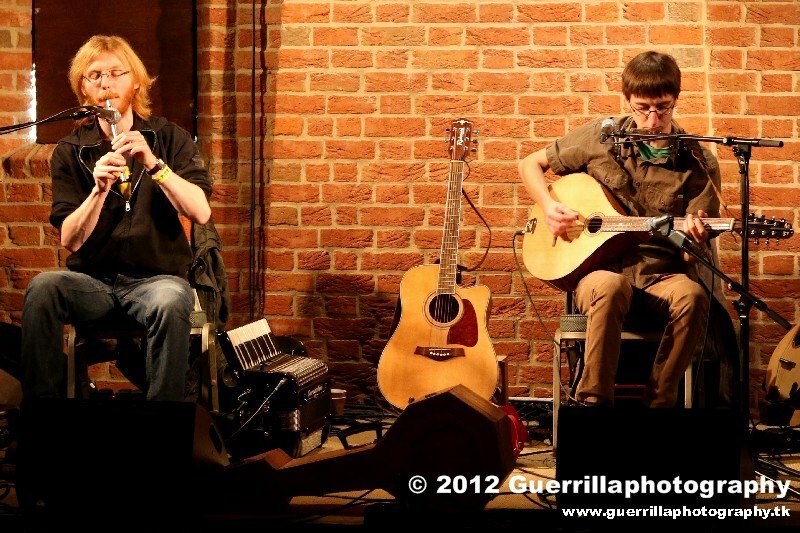 which can put up a great show at your festival or party, till versatile Celtic folk duo’s like Itchy Fingers; here you are bound to find what you’re looking for. It is even possible to book a Scottish Ceilidh Workshops. All acts have their own professional sound system if needed (which also can be used for other acts at your event). 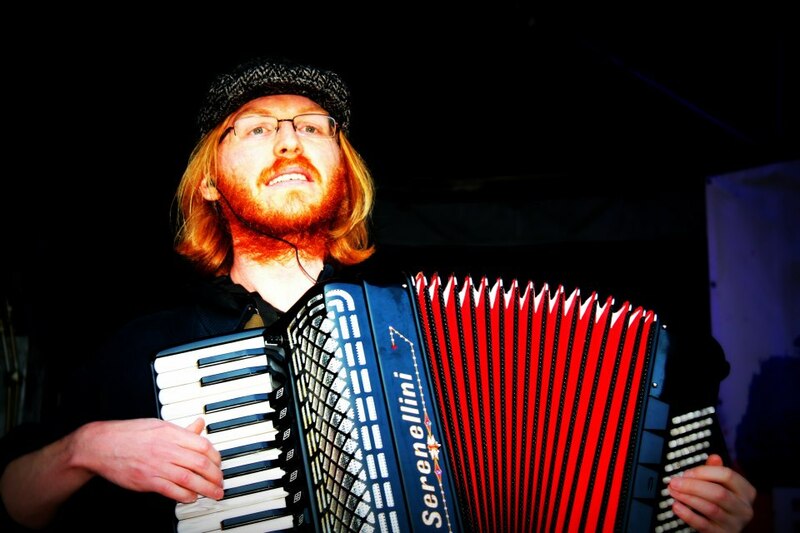 Erik is a versatile folk musician who plays mostly Celtic, Eastern European and Balfolk (French/Flemish) music. He also accompanies Scottish Ceilidh Workshops. 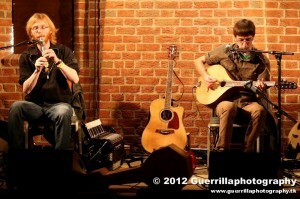 Besides giving live performances at for example market fairs, Erik is also an experienced studio musician. Together with the lead singer of the famous Scottish folk band Tannahill Weavers: Roy Gullane, Erik has a duo in the north of the Netherlands where they both live. This duo is very suitable for listening concerts in for example small churches and folkclubs. 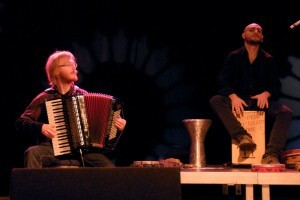 Erik’s duo with Sicilian master percussionist Vincenzo Castellana. They play music from over the whole of Europe and also have a Balfolk repertoire. 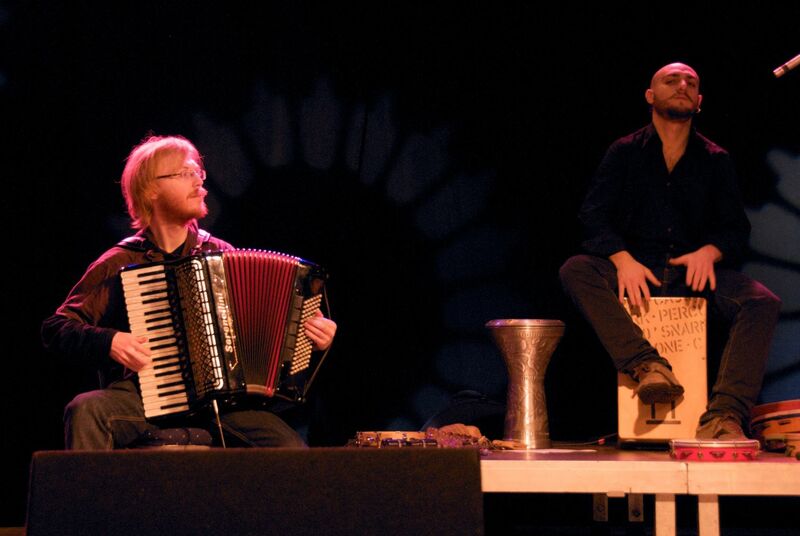 This Celtic folk duo consists of multi-instrumentalists Tijn Berends and Erik de Jong. With the two of them, they play a whole range of musical instruments, some very typical for Irish music like the concertina, tin whistle, Irish bouzouki and bodhrán. 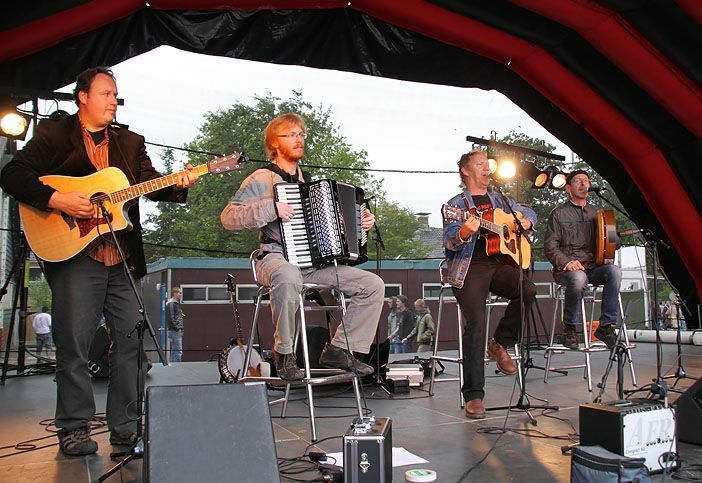 In the Netherlands they are one of the very few Irish bands who also have a Balfolk repertoire. With Erik de Jong (piano-accordion) and Annemarie de Bie (voice, guitar, Irish flute and bodhrán), one hires a high-quality Irish folk duo. 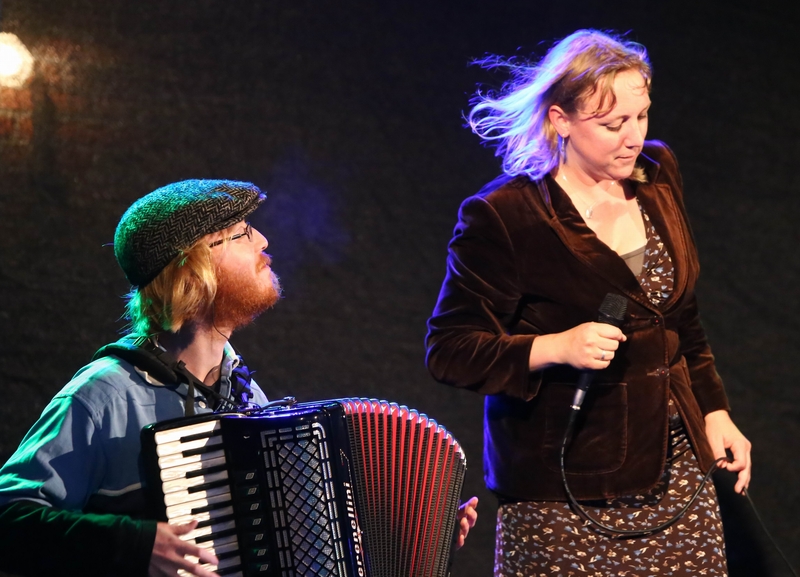 Especially Annemarie’s voice (also look at Celtann) gives the music an irresistible character, together with the virtuosity of Erik’s tunes on the piano-accordion. Driving Folk Punk with HoppaH! 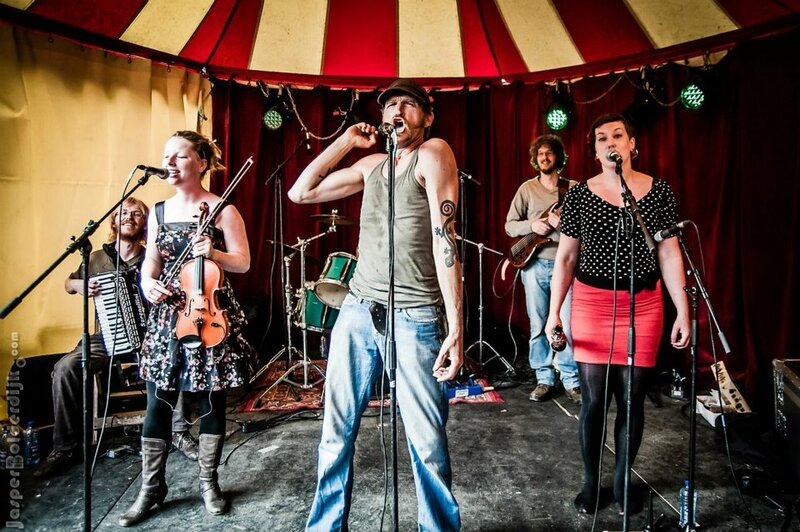 It is very difficult (if not impossible) to stand still while listening and watching to one of the most energetic folk bands of The Netherlands: HoppaH! Suitable for big events such as festivals, but also for smaller clubs and bars. Party is guaranteed! 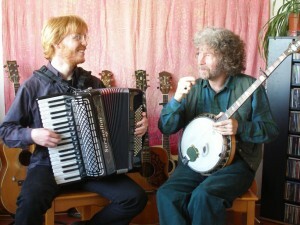 This is a typical party duo, playing the most famous songs and tunes of Scotland and Ireland. They can walk around if needed. This is the bigger version of the duo mentioned above. 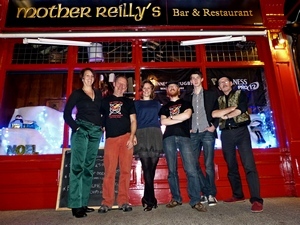 Very suitable for weddings, St. Patrick’s Day or other events you want to turn into an Irish party. 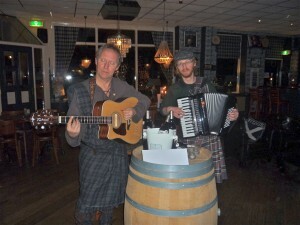 Since 1998 this folk duo consisting of two Scotsmen (living in the Netherlands), has been playing in pubs, clubs and festivals throughout Europe, playing a mixture of Scottish/Irish folk music and self-written repertoire. 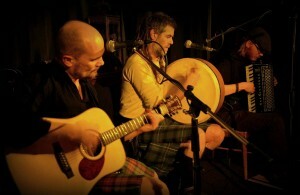 This blend of Celtic folk and contemporary song writing has pleased all ages of audiences for almost two decades. In every live show, the emphasis is on passion and dynamite. Often they invite guests, like piano-accordion player Erik de Jong, to add some instrumental power to the set. 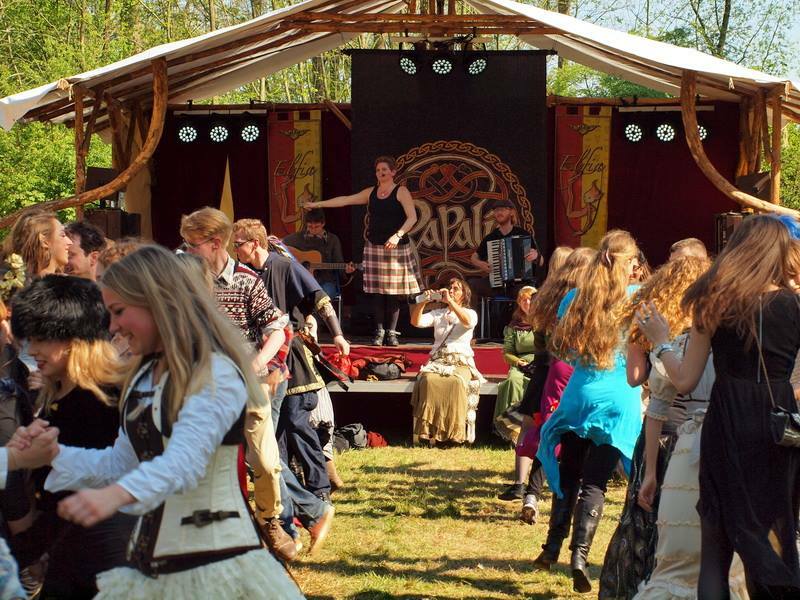 Scottish Dance workshop: Let´s Ceilidh! If you’re looking for a nice activity with live music and dances anyone can join, have a look at the Scottish ceilidh dance workshop. 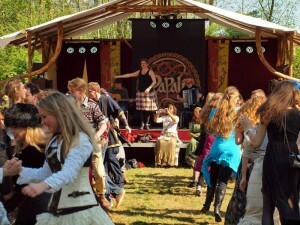 Ceilidh dances are group dances which are very suitable for (wedding) parties, team building activities or at schools. The workshop is in English or Dutch and has live accompaniment of one or more musicians. For question pleas contact via info@schotsedansworkshop.nl, or info@folkmuzikant.nl. For some photo/video material click here.